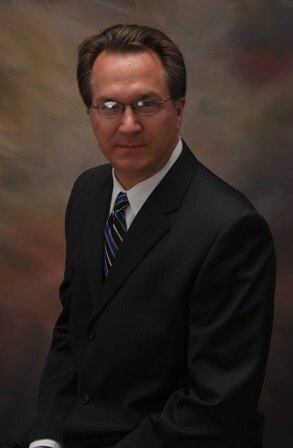 Bob Woodward has recently been named Division Vice President of McCar Homes’ Raleigh Division. Currently Bob is the Division VP of McCar Homes’ Greensboro/Winston-Salem. Bob will now oversee both the Raleigh real estate and Greensboro real estate divisions. His new position will have him oversee the management of the division including the construction, sales, land acquisition and development and all administrative departments. Woodward has been a loyal employee to McCar homes since 2002. Woodward, prior to joining McCar homes, worked with Craft Homes and Pulte Homes in the Charlotte area. He is also a member of the National Association of Home Builders and is active in the local Greensboro and Winston Salem HBA chapters. McCar Homes and the people of the Greensboro and Raleigh division are confident that Bob Woodward will lead them to more success and prosperity in the future. This entry was posted in New Home News and tagged greensboro real estate, McCar Homes, Raleigh real estate on August 27, 2008 by Carol Morgan.